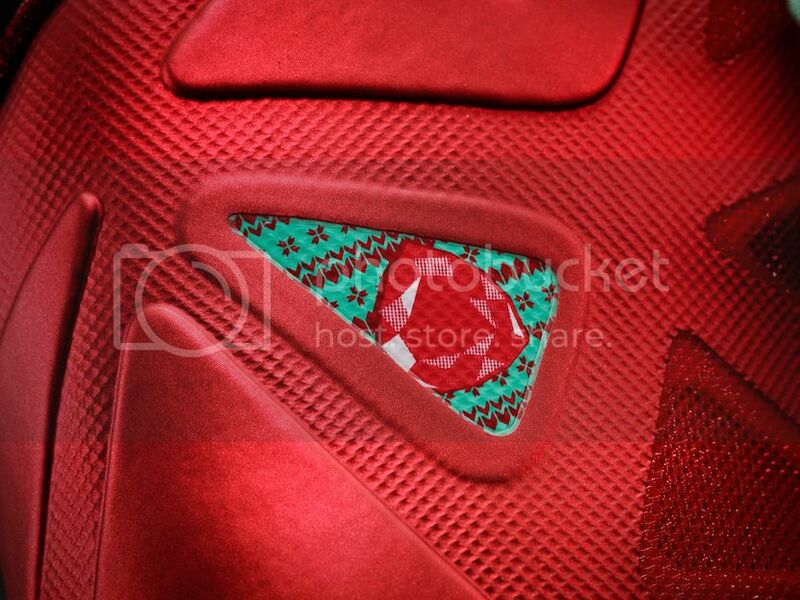 If you were at Ronac Thursday afternoon for the Titan Air Jordan XI Playoff release and 2K13 Championship then you probably saw the Kobe 8 "Christmas" on my feet. I didn't mean to break your neck but they are pretty. Cop yourself a pair starting Wednesday, December 26! Not a fan of lows? 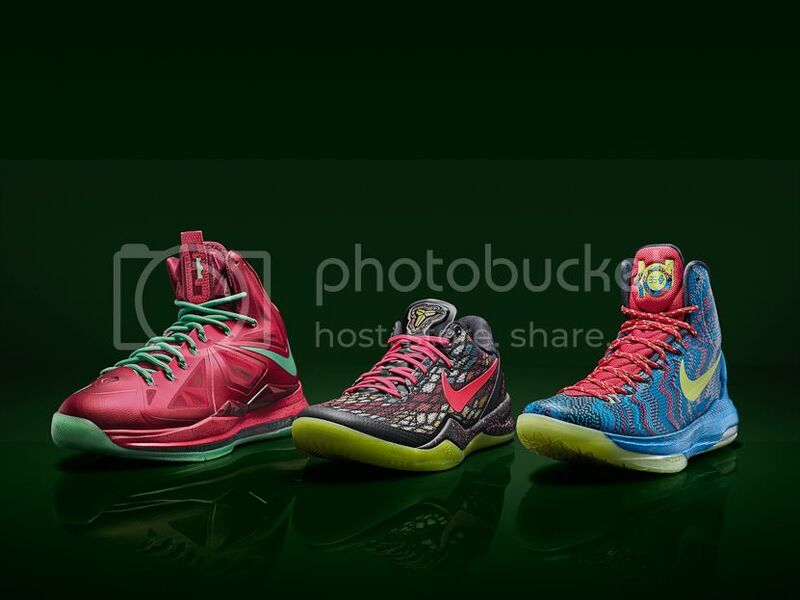 Maybe the other Nike "Christmas Day" kicks will tickle your fancy. 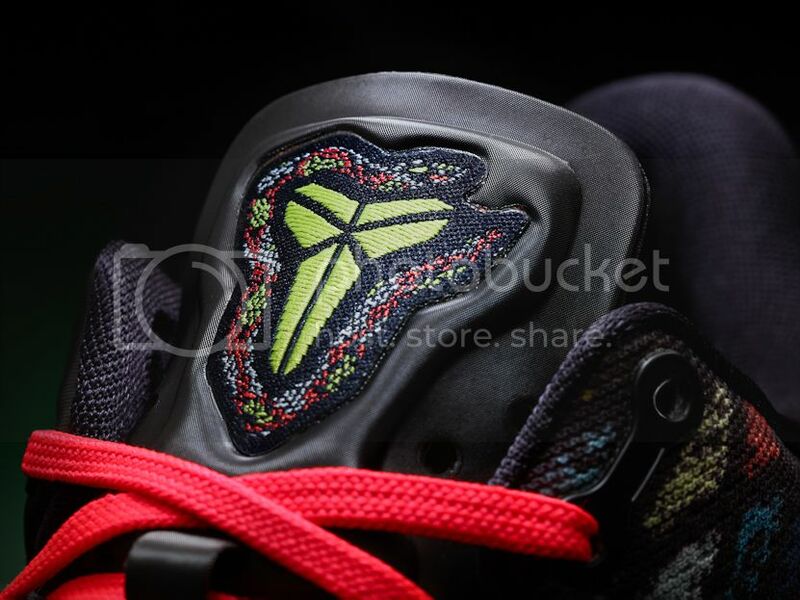 In keeping with the snake-inspired design of Kobe Bryant’s latest signature shoe, the KOBE 8 SYSTEM draws inspiration from the Rhinoceros Viper. The perfect snake skin for a holiday colorway, its bright red and yellow scales mimic Christmas tree garland – but don’t get too close. Built for Bryant’s speed and precision, the KOBE 8 SYSTEM features an Engineered Mesh upper, Lunarlon midsole and tactile traction. 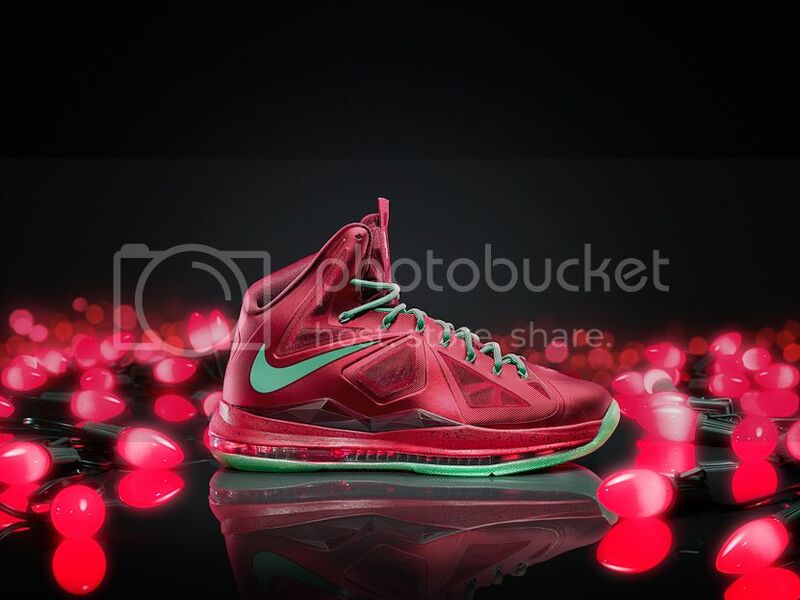 Furthering the diamond inspiration of the LEBRON X, the design team unearths the rarest of diamond color, red, which is the creative muse for this colorway. 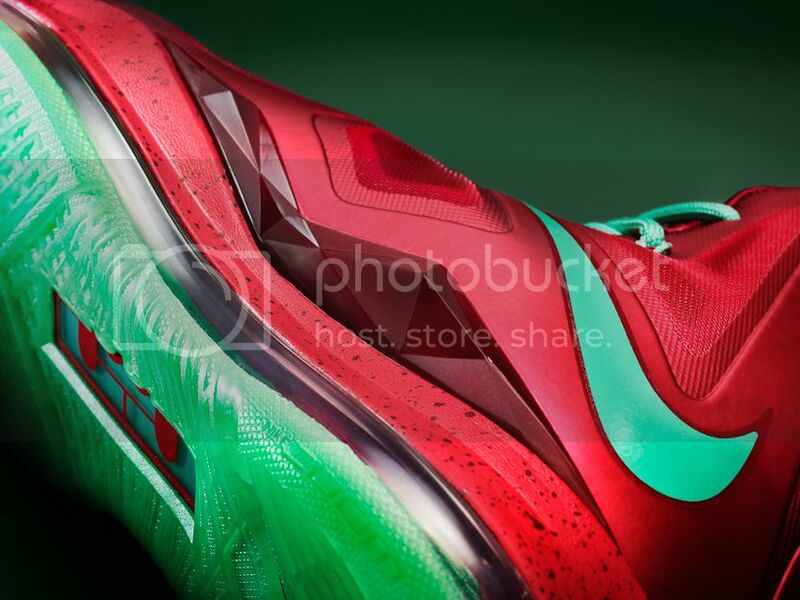 Highlighted by a Floridian, sun-washed green, you’ll also see a metallic-like reflection on the vibrant red upper. 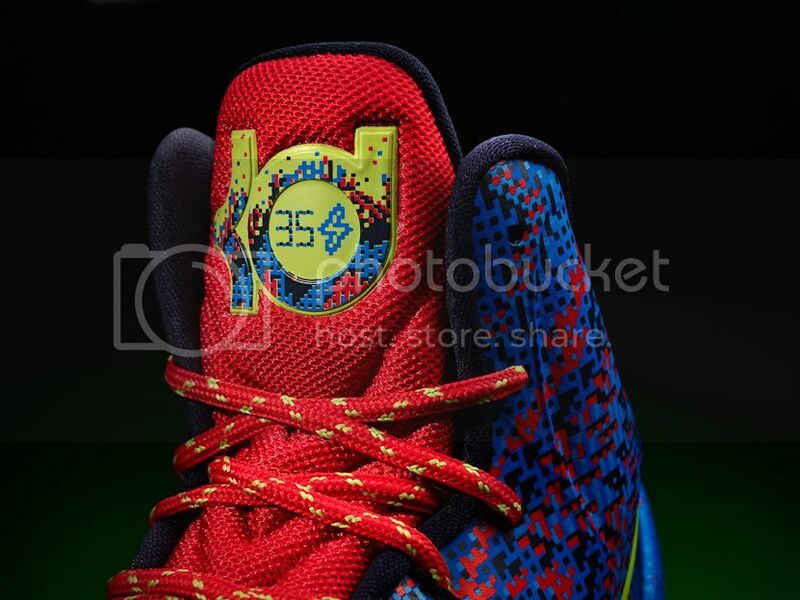 Technical benefits of the LEBRON X include full-length visible Zoom Air, dynamic Flywire and Hyperfuse technology. As a kid, Kevin Durant received a remarkable Christmas gift he’ll never forget… It was a video game system. 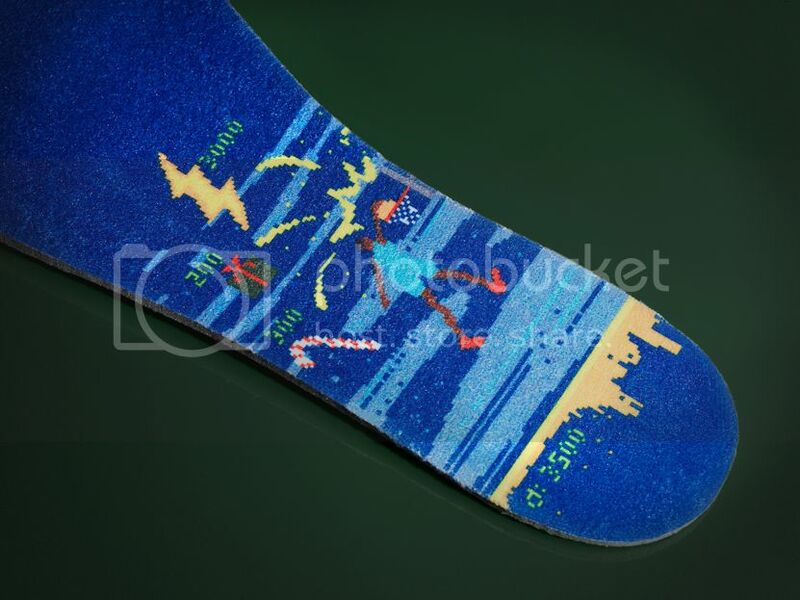 Nike designers took inspiration from retro video game graphics, and a favorite game of Durant’s, which inspire the upper design, sockliner graphic and tongue tab logo for Durant’s special Christmas Day shoe. 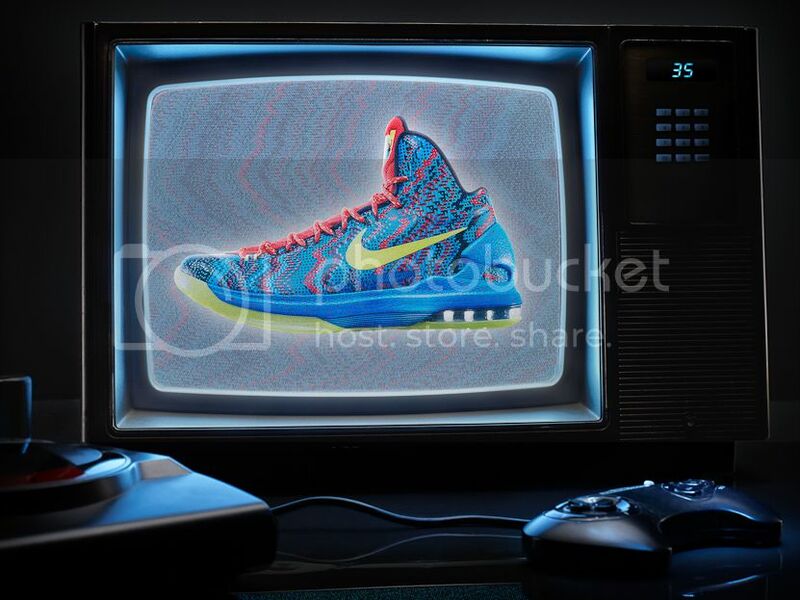 The KD V, Durant’s most technically advanced shoe to-date, features the combination of Nike Zoom (forefoot) and Nike Air (heel) along with Hyperfuse upper and dynamic heel support. 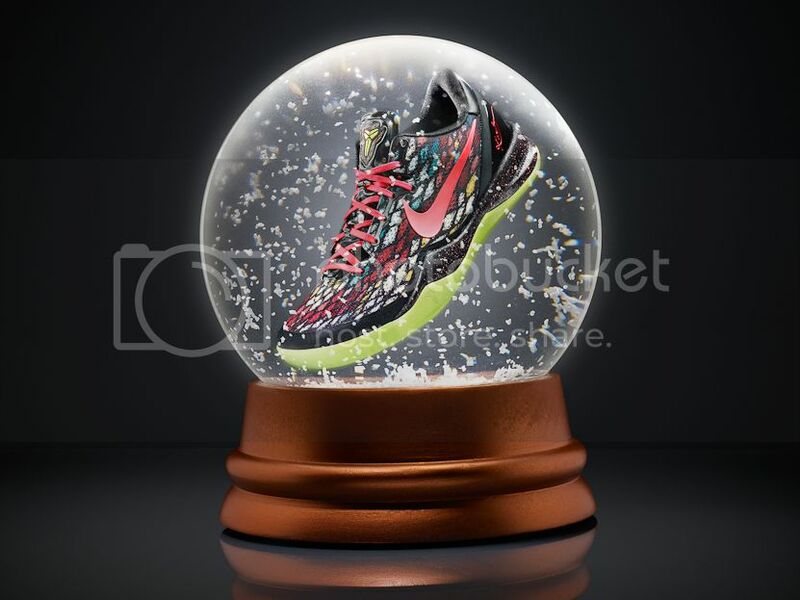 Two of these new colorful Christmas colorways – The Kobe 8 System and LeBron X will be available in limited quantities starting December 26, 2012 at Titan Fort, Ronac, Katipunan, TAFT, and 2 Parkade. They will also be available at Nike stores at the Fort, Glorietta 4, SM MOA, Robinsons, Greenbelt 4, Trinoma, Rockwell, Shangri-La, Alabang and North Edsa. 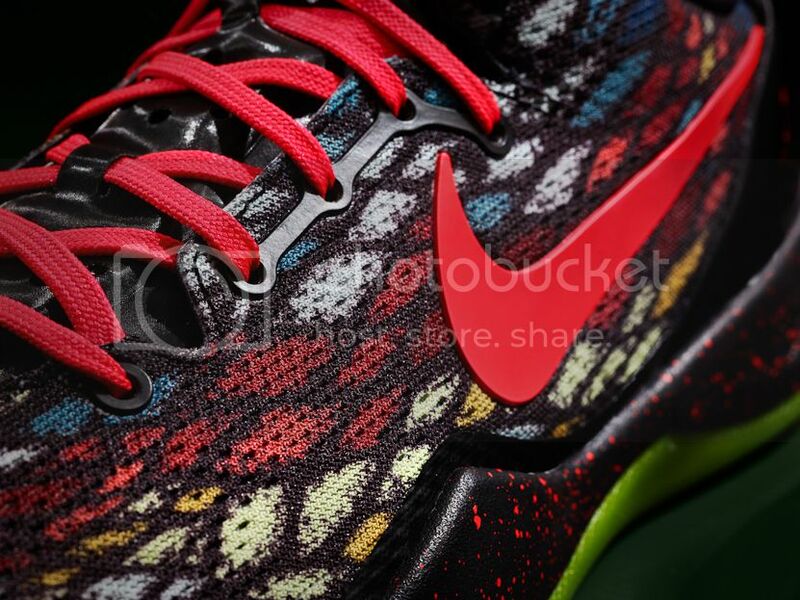 The Kobe 8 will retail at Php8,195 and the LeBron X will retail at Php8,995.